Wow! 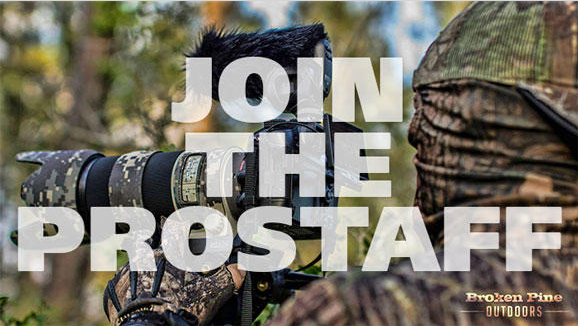 Can't believe we've had over 520 applications to join the Campbell Cameras Pro staff! This year was definitely the hardest year we've had yet. There was a lot of great videos submitted. Item Reviewed: Campbell Cameras Pro Staff & Elite Staff Named 9 out of 10 based on 10 ratings. 9 user reviews.